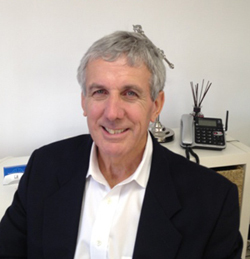 Mike, a graduate of the Realtor Institute in 1972, has been a Real Estate Broker for over forty years! 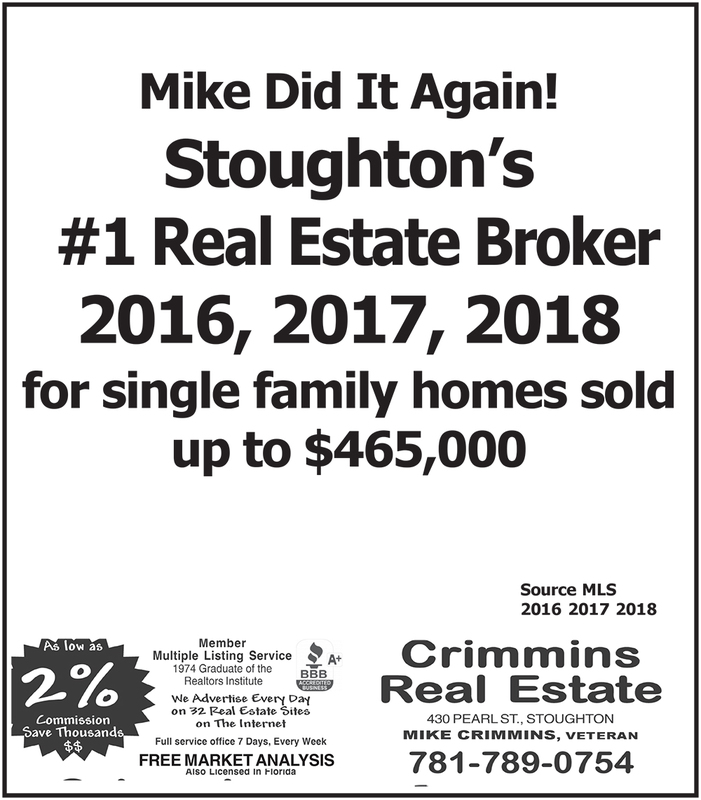 Born and raised in Stoughton, he worked at the family real estate office in town. Later he moved to Falmouth where he raised his family and opened up his own real estate office. His parents’ failing health led him to return back to his hometown, where he opened his own real estate office there. With his extensive knowledge in both residential and commercial real estate, Mike has been very successful given the ups and downs of the housing market. He is well known for getting his listings SOLD! Mike specializes in short sale transactions. His patience and excellent problem solving skills contribute to Mike “getting the job done”. Hard work and commitment are the “keys” to Mike’s work ethic and success.